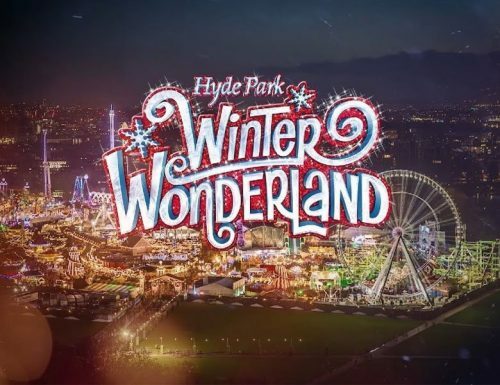 Edinburgh Christmas Markets & More…. 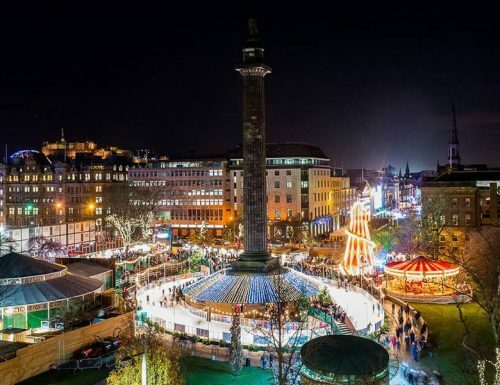 The Christmas Market will once again return to East Princes St Gardens for a whole host of bespoke and traditional Christmas items! Please note: markets are open from 10am – 10pm. Markets open at 1pm on 17 November, close at 8pm on 24 December, are closed 25 December, open 12pm 26 December and 1 January. The Johnnie Walker Bothy Bar will open its doors this winter to immerse locals and visitors to Edinburgh’s Christmas into the world of whisky. Situated across a two-floor bar on the Mound, the bothy will serve a variety of whisky cocktails and hot toddies to surprise and delight, showcasing the unique flavours from the four corners of Scotland that go into creating the Johnnie Walker blend. Keep Walking. To see all of our Edinburgh trips please click ‘Book Now’ (Below).